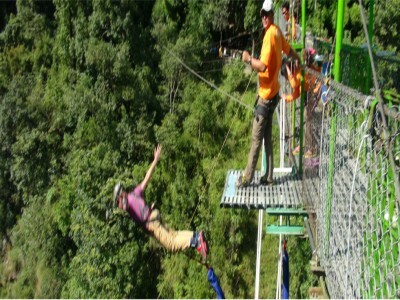 Nepal is a rare hub of Adventurous sports (also known as extreme sports). 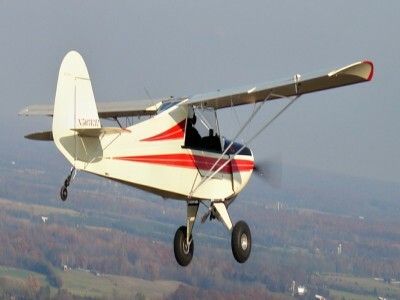 It offers a myriad of opportunity for adventurous sports to the visitors. 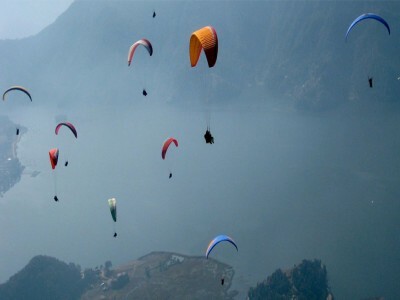 Visitors can cherish a number of exciting activities from common adventurous activities like hiking, trekking and mountaineering to very dynamic ones like skydiving, ultra light flights, mountain biking, paragliding, bungee jumping, high altitude trail running, speed climbing, rock climbing, and skiing around 7000m to 8000m high peaks. It is indeed a matter of immense pleasure for any visitor from every nook and corner of the world to drink in the very elixir of nature and that too embedded with an exceptional hospitality of the people of the Himalayan kingdom! 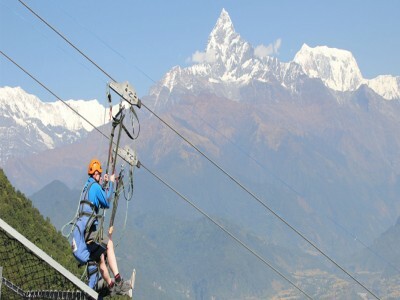 Elevation: 1600m/5249ft Co-Ordinates: 28°15′50″N 83°58′20″E﻿ Group Size: 01-10 persons per Group. Duration: 04 Days Elevation: 1100m/3608ft Grade: Easy Co-Ordinates: 27° 46′ 0″ N, 85° 42′ 0″ E Group Size: 01-10 persons per Group. 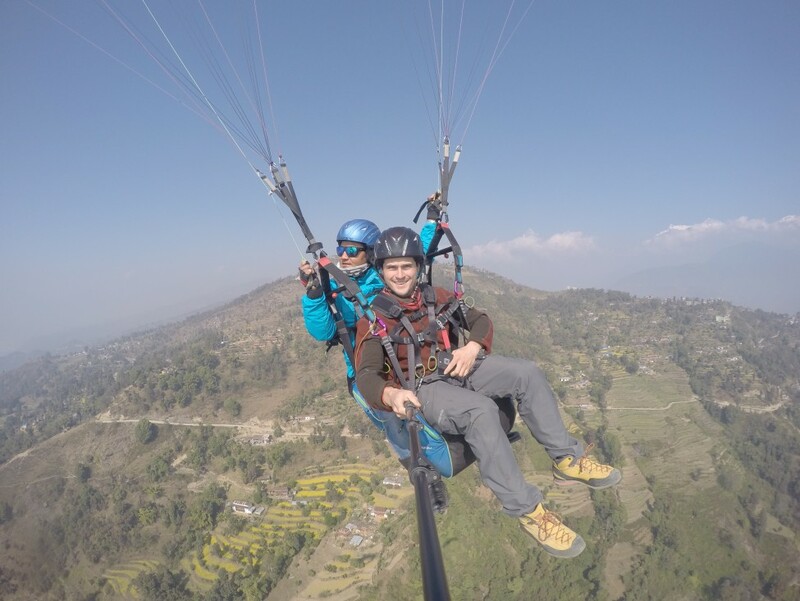 Duration: 01 Days Elevation: 1600m/5249ft Grade: Easy Co-Ordinates: 28° 15′ 50″ N, 83° 58′ 20″ E Group Size: 01-10 persons per Group.